crowdfunding second issues. Plus, we have a survey winner! Today’s session is sponsored by the ongoing comic series Solar Flare by James Haick and Branko Jovanovic, currently on Kickstarter. Kickbooster Survey Winner – Andrew Pawley takes home a copy of the Crowdfunder’s Strategy Guide by Jamey Stegmeier. Congrats, Andrew! Question 1: Joshua Janes (Lost Dogs MC) – Working on schedule for delivery dates, when it comes to printers, will they lock your project into their schedule, even if your campaign isn’t successful? How are you able to guarantee your fulfillment dates, if the printers aren’t locking in your printing scheduling? When doing an offset print run, there is a set up cost. Create the plates, schedule time on the printing press, time to run, etc. So, the question makes sense, that needs to be schedule, but you can’t absolutely lock down that time until you’ve secured funding. Good news — don’t need to worry about it. Most of us aren’t doing print runs that will take much time at all. A couple of days to get on the schedule, compared to the long boat ride from overseas won’t make much of a difference. 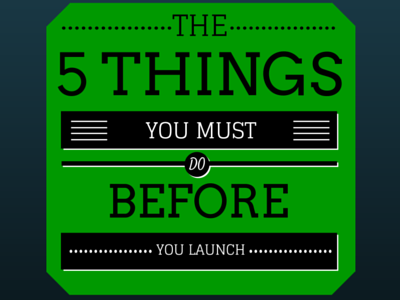 About a week before you launch, confirm with them that the quote is till good, and let them know you’re launching. 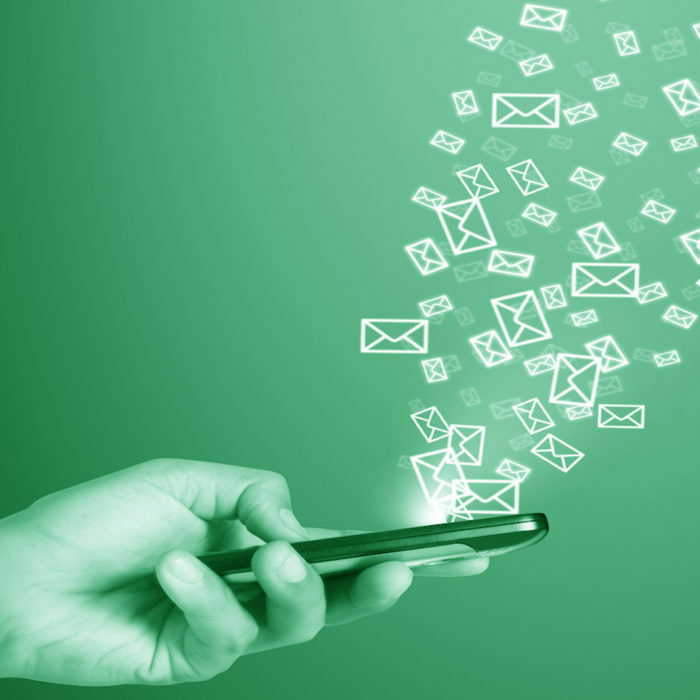 Ask them to be on hand for any questions you might have during the campaign. End of Jan, early February… things literally shut down for a couple of weeks, take a bit to get spun back up. First, yes, PDFs are totally worth doing. First KS campaign, sold about $500 worth of digital copies of the OXYMORON volume 1 collection. 90% profit, no fulfillment cost, besides my monthly dropbox fee, which I was paying for already. Current KS, $253 in digital only PDF sales… small fraction of $10K+ in funds, but again, 90% profit. Compare that to Comixology sales… ComixTribe currently has about 20 titles for sale on Comixology, and we’re netting only about $500 per quarter in Comixology revenue… 50/50 split with Comixology. Kickstarter is also the most lucrative digital distribution platform for independent creators. Second, don’t spend a minute worrying about Kooks going out and printing copies of your book. First, if they have the files, sure, they can print them if they want to waste their printer ink. Second, you don’t have to worry about them printing salable versions, because you’re not going to send them a print resolution file of your comic! That would be way too large anyway. I recommend sending a 200 DPI version. 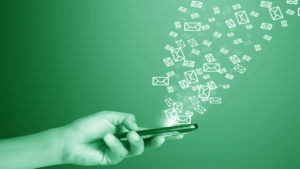 High enough to look good on a mobile device, low enough that they couldn’t print. Fourth, even if it was possible, wouldn’t they be much better off printing and selling, say, The Walking Dead or Spider-man, than some little known indie book. Third part, what’s the best way to send a PDF to backers? How to create a PDF of your Comics? Web resolution, not print resolution. There are plenty of other services out there, but Dropbox provides the best experience. 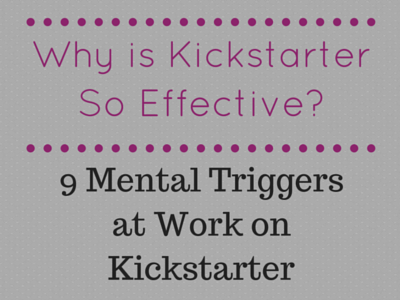 Question 3: How best to tackling issue #2s on Kickstarter to avoid the dreaded #2 sales drop. 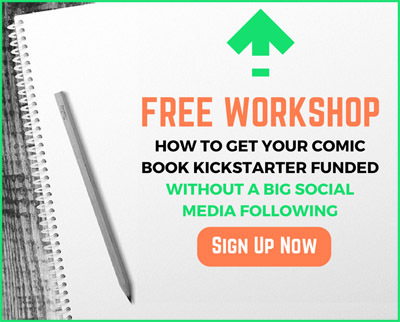 Comics has the most successful and frequent repeat Crowdfunders. A few weeks back Ryan K Lindsay sent me his campaign for the second Deer Editor Kickstarter project with Sami Kivela. My biggest piece of feedback to Ryan was to change his project image, project description, and project name to downplay the #2 aspect of the Kickstarter. So, instead of calling the campaign Deer Editor #2, he called it Deer Editor: Fearless, which was the story tightly. To avoid the dreaded Issue #2 drop… which is one of the most powerful negative forces in all of comics. In comics, issue #1 is often the highest ordered issue of the entire series. It’s an easy jumping on point. It’s new, and gets the most (easiest) coverage from media. Often gets the biggest push from the creators. Inevitably mean that #2s… are less awesome. Often significantly less… 40-50% order drops are very common. Affects indie folks too… and Dealing with it with Ryan and Sami on CHUM, which will be out in a couple weeks. Part of that is all those #1 reasons for order spikes aren’t valid. In the direct market, retailers by on a non-refundable basis, and often on a monthly series, have to order #2 BEFORE they even get delivered issue #1. So, even if they take a chance and order heavy on #1, they will often go conservative on #2. But what about Kickstarter? Are Kickstarter #2s susceptible to the same #2 drops? After all, data shows that success rate, funding, and backer counts for creators returning to Kickstarter after having a successful campaign tend to go up on average. I haven’t done a hard analysis on this… and it’s one of the things I’d like to number crunch with my KS data set. But, still, I think there’s enough psychological and anecdotal and historical evidence to suggest that #2 might be a challenge for creators. A #1 sends the message that I can get on board right now… #2 sends the message that the party has already started. #2 also sends the message that what I’m getting is just a piece of a larger whole, which turns away the trade-waiters. #2 is very much a comic book industry term… and one of the things we can do with KS is play by new rules. So, for those reasons, Ryan took my advice, and changed the title of his project from Deer Editor #2 to Deer Editor: Fearless, and downplayed the #2 in the imagery and project description. Deer Editor: Fearless had 20 more backers than Deer Editor, a nice 6% increase. Deer Editor: Fearless raised $1,045 AUS more than Deer Editor, a significant 45% bump. Clearly, Deer Editor: Fearless reversed the #2 curse. No way to know the exact impact this change had on the campaign. We didn’t do a side-by-side. Second, calling it Deer Editor: Fearless made sense as a title, because it’s a stand alone story, that while picking up on the threads and style laid out in #1, could be read and enjoyed on its own. If you’re going the more traditional comic book serial storytelling approach, similar to James Haick Solar Flare, where you’re launching a KS every 3 months with a new issue, then maybe serial #ing still makes a lot of sense. But, if you’re going to have a year or more gap between issues, from a marketing standpoint, I’d suggest downplaying the #2. Solar Flare is an ongoing comic series that takes place in a world very similar to our own. The only difference is that Earth was just hit by an x-class solar flare wiping out all electronics, similar to an EMP. The main protagonist of the story, Jake Clifford, has to travel from Florida to Tennessee in this new electronic less world. He not only wants to reunite with his young daughter Mazzy, but to also help his scientist friend get to a facility that will act as ground zero in reestablishing the country’s electrical infrastructure. Solar Flare is a post apocalyptic, sci-fi story that has been described as Y: The Last Man meets The Walking Dead without zombies. James and his team of creators have successfully raised enough money 4 separate times now on Kickstarter and the 5th campaign launched on March 1st. Also, if you could, like their Facebook page at www.facebook.com/solarflarecomic. I love doing these Ask ComixLaunch episodes… but need your questions to do them. Thanks so much for your questions! I really do like it when this show is interactive… it’s the kind of advice I’d dish over lunch or a cup of coffee. Keep ’em coming. Anything to add, or challenge, want to hear that on the ComixLaunch voicemail line as well. Thanks everyone for filling out the ComixLaunch Survey, and Congrats to Andrew Pawley who won the Crowdfunding Strategy Guide by Jamie Stegmeier. Get out there and make things happen guys. To paraphrase Ghostbusters, you’ve got the tools, you’ve got the talent. And you’ve got me in your corner.